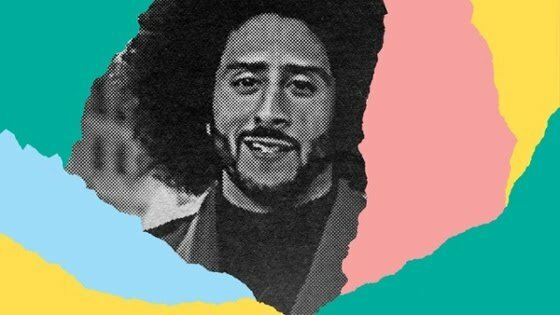 Mellow Mushroom is a 42-year-old restaurant chain based in Atlanta, GA, serving handmade pizzas, overstuffed sandwiches and other assorted deliciousness. Each franchise is locally owned, operated and decorated, giving them a unique feel. 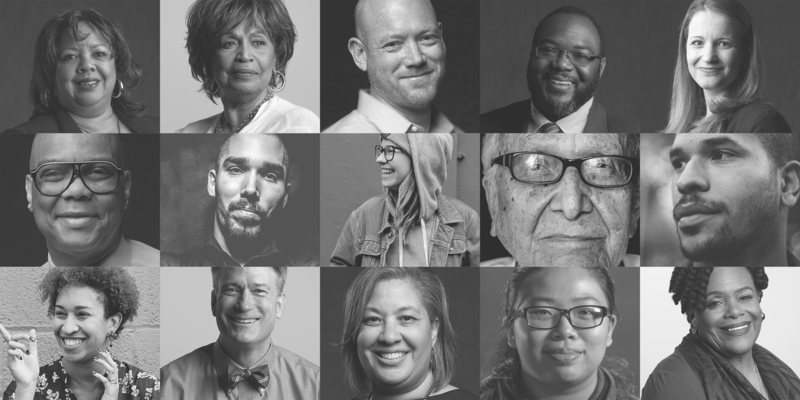 There are more than 120 of these one-of-a-kind locations across 16 states. 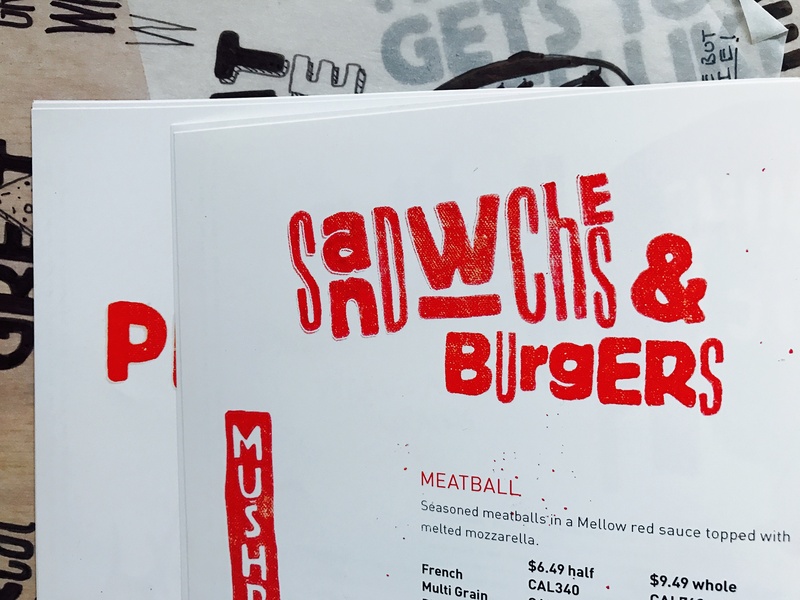 Mellow Mushroom asked Trumpet to give their menu a refresh - they needed one that would resist tears, stains and spills, but also allow for unique menu items, additions, subtractions and pricing shifts. 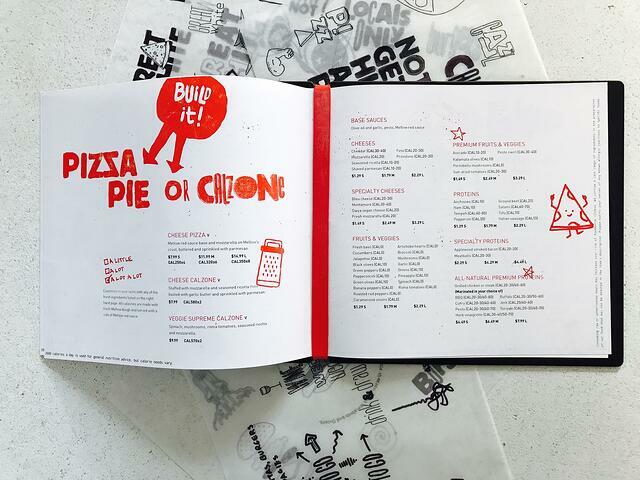 Menus are often thought to be utilitarian, needing only to convey information and last as long as possible. 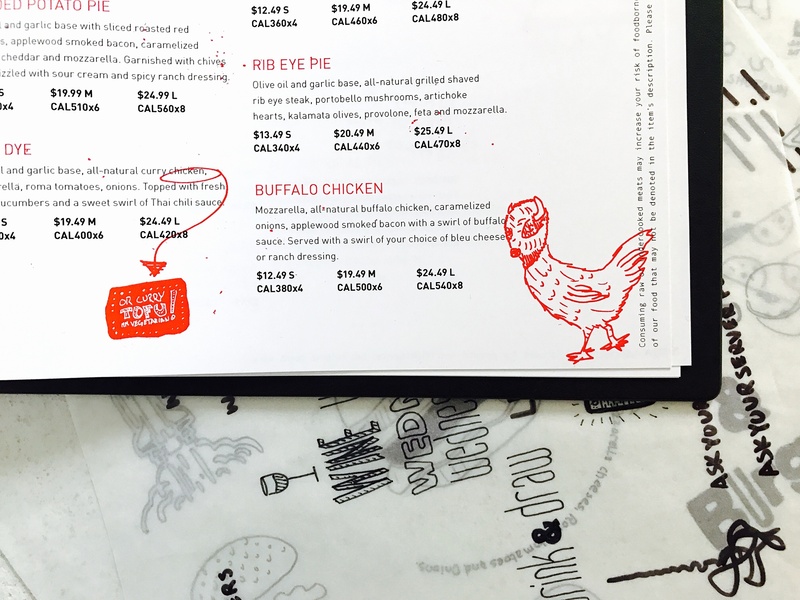 When you write off a menu as a simple tool, you miss an opportunity to build a more memorable and engaging experience between your brand and your guests. 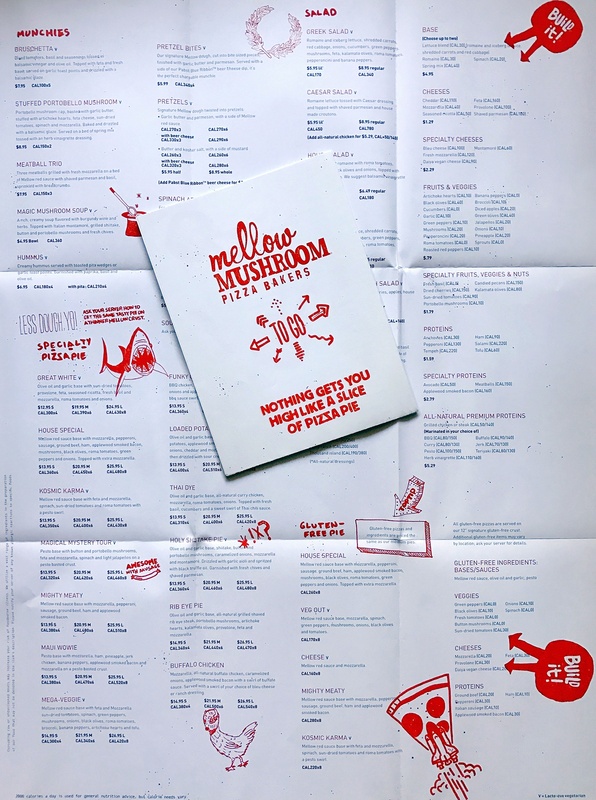 We set out to create a menu that communicates clearly but reflects the unique, offbeat vibe of the Mellow Mushroom brand. 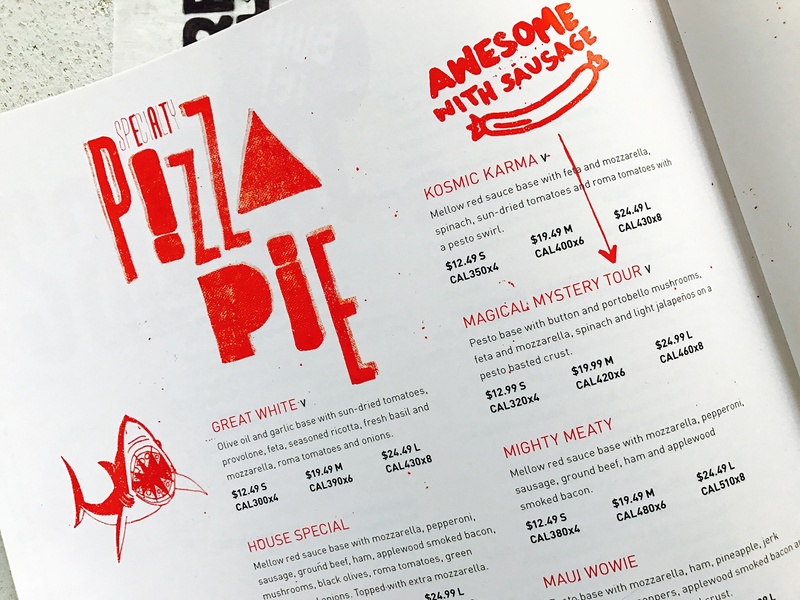 While going through the many menu offerings that Mellow Mushroom has, we noticed that many of them had quirky names. 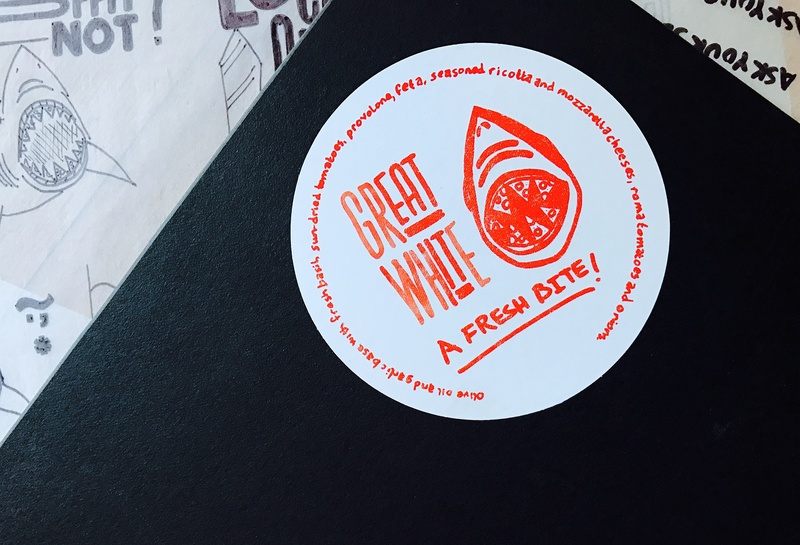 We decided it’d be interesting to create an illustration style to play off of these names - “Great White,” “Buffalo Chicken” and “Holy Shiitake” were particularly fun to work with. 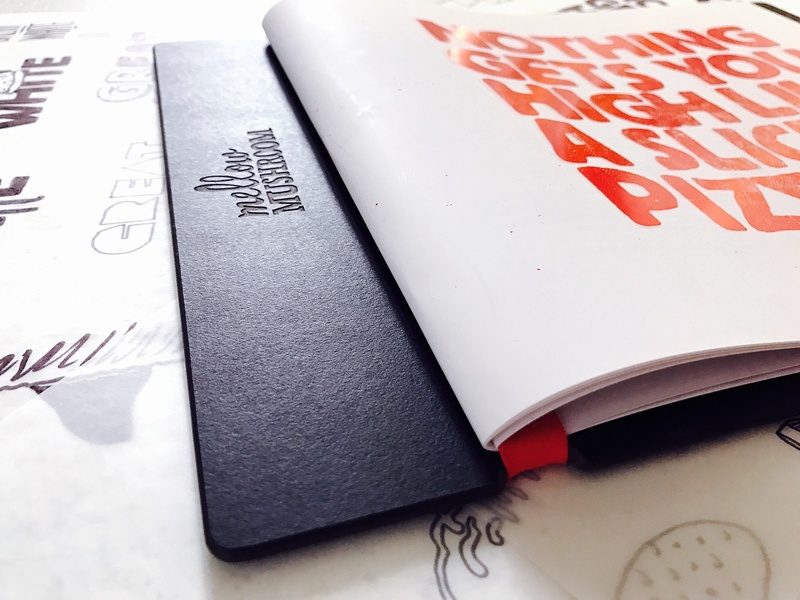 The resulting illustrations are something that guests can engage with and share on social media. 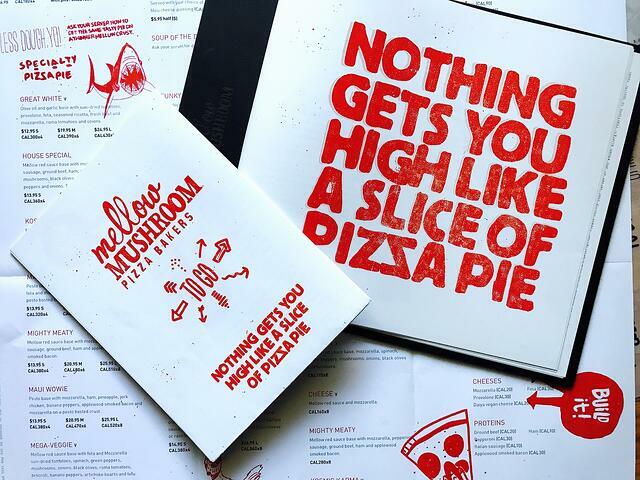 If you’re lucky enough to have a Mellow Mushroom nearby, go grab some grub and check out the new menus in person. 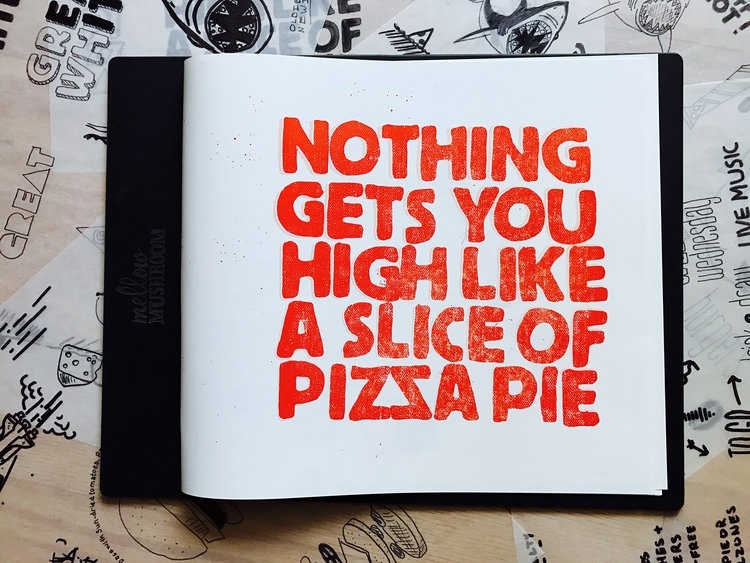 Remember: Nothing gets you high like a slice of pizza pie. Digs Dieter Rams, Paul Rand, Saul Bass and the Eames's. Percussionist, photographer, hiker. 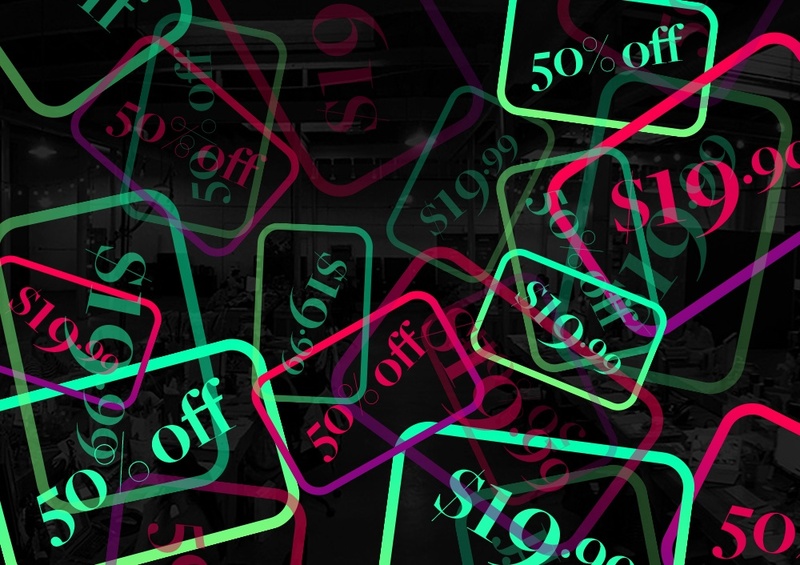 Nov 16Behavioral Economics, Meet Marketing.